Apple’s App Store for iPhones and iPads launched nearly five years ago. 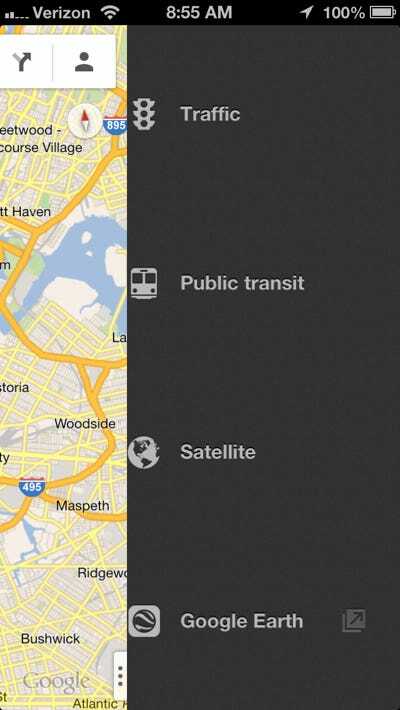 In that short time, app design has evolved rather quickly. At first, app design mimicked classic computing inputs like buttons and icons, but developers have recently taken advantage of touch controls by implementing gestures and swipes in their apps to get around. Check out the gallery below to see how far we’ve come. 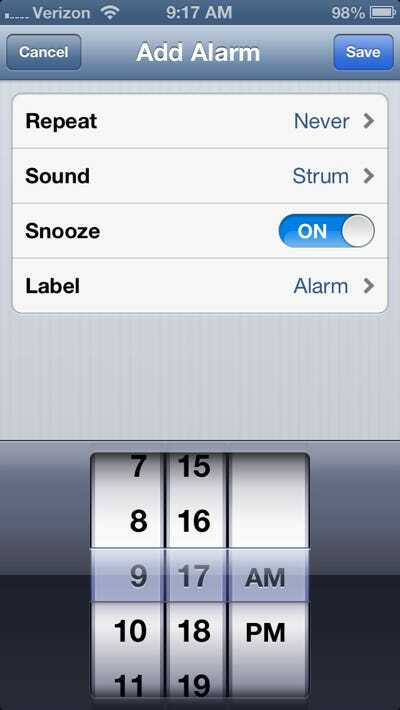 The iPhone's stock alarm app hasn't changed much since the iPhone was first introduced. It's pretty tedious and annoying to scroll through all these options just to set an alarm. 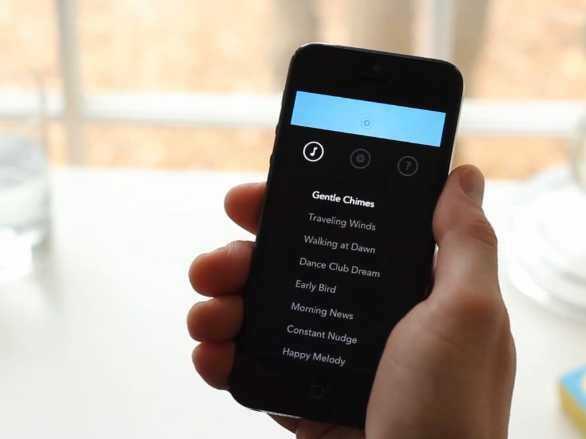 Now look at Rise, a third-party alarm app in the app store. 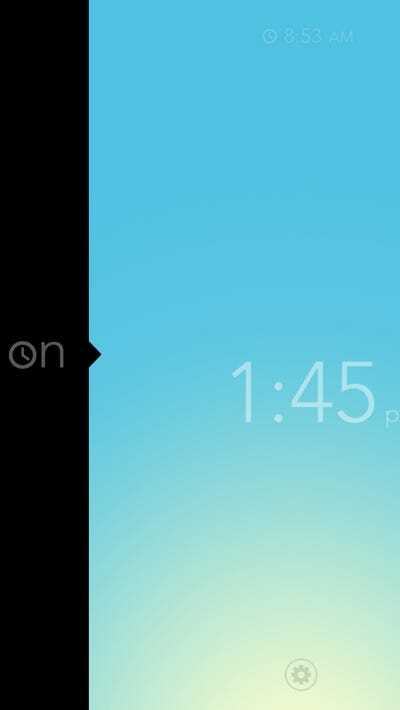 It lets you use simple swiping gestures to set your alarm. Plus it's much more beautiful. 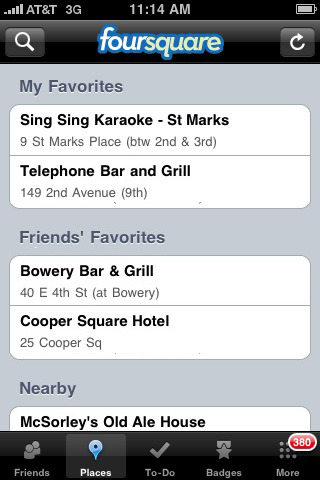 This is what Foursquare looked like in the fall of 2009. Pretty basic. 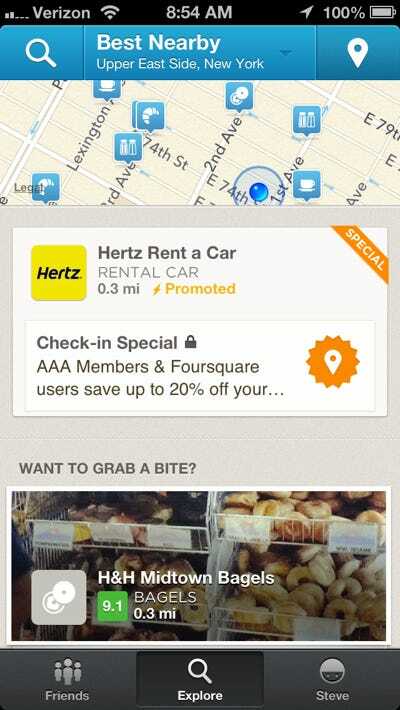 Now Foursquare is a robust app that can recommend nearby places to visit. 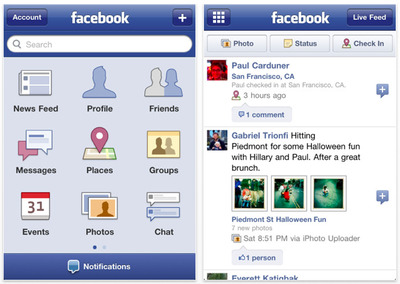 Here's an early version of the Facebook app for iPhone. It was one of the first apps in Apple's App Store. 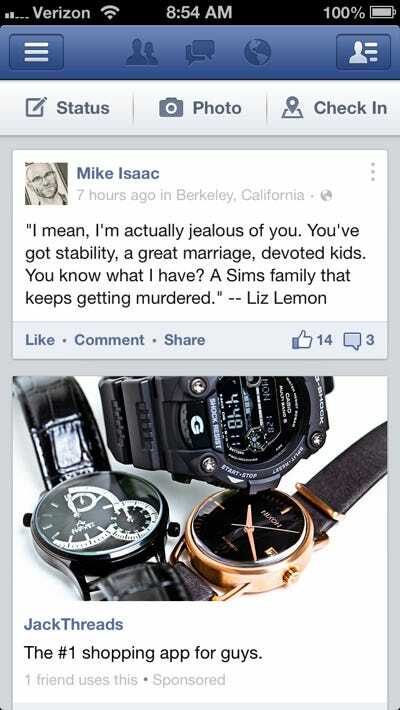 Now Facebook's app is much faster and has a whole new look. There's a swipe-over menu to the side for accessing your profile, News Feed, events, etc. instead of that home screen grid. 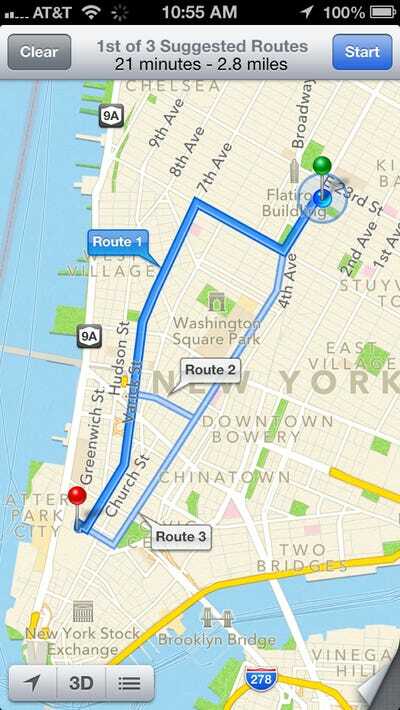 Apple Maps launched in fall 2012 but was widely criticised for having inaccurate data. 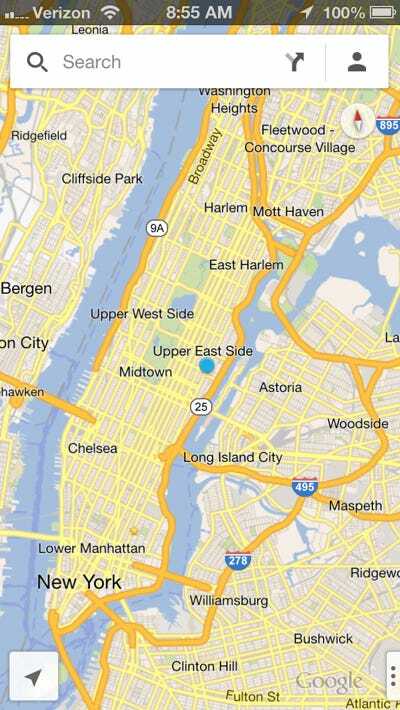 The app didn't look much different than the old maps app for iPhone or iPad. 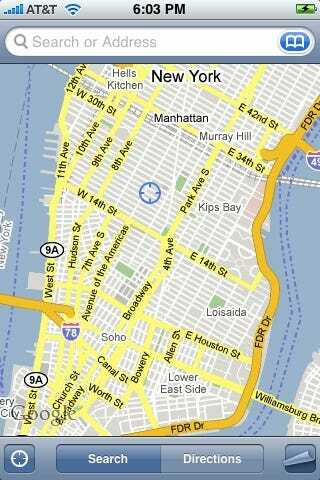 It's really nice to be able to swipe over and select a different map view. 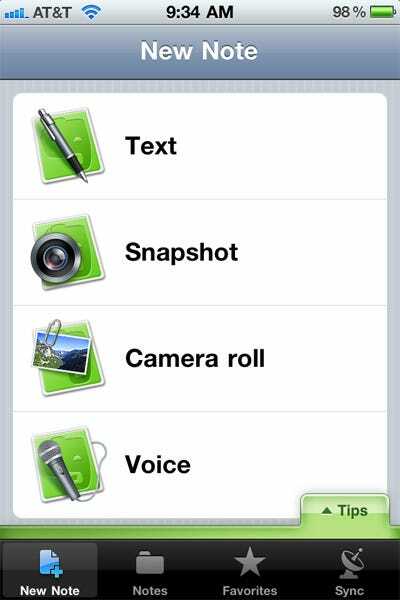 Here's what an early version of Evernote for iPhone looked like. 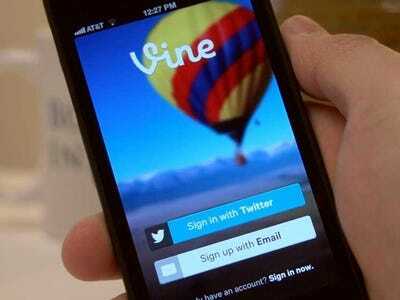 It was a great and useful app, but the design started to feel stale. 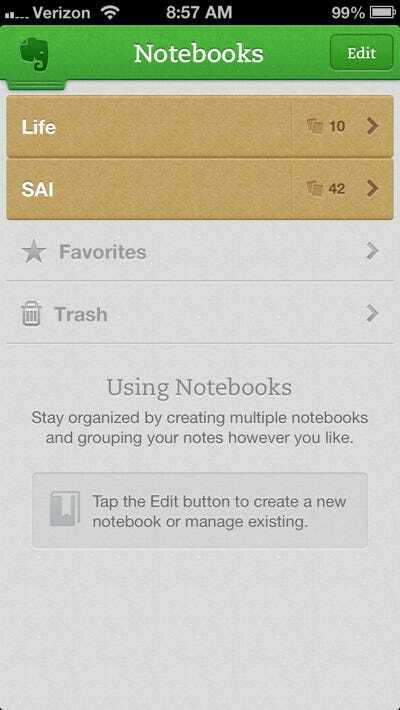 Evernote recently revamped its app with a whole new look. Each feature is stacked in a card view in the main menu, making stuff a lot easier to access. 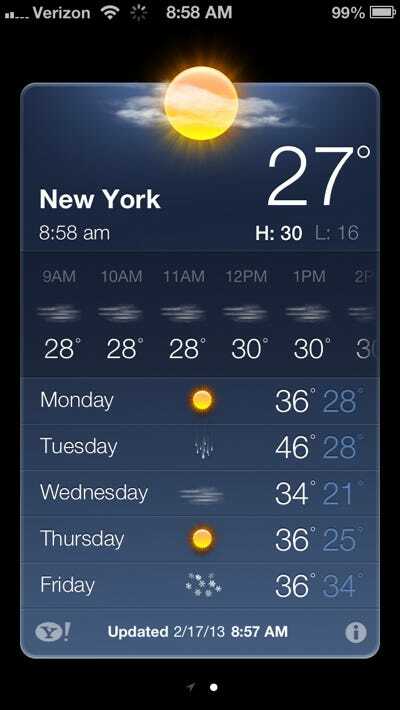 Apple's stock weather app for iPhone only recently got an updated look with some refreshed graphics. Unfortunately, the app still looks largely the same and isn't as robust as some alternative weather apps. 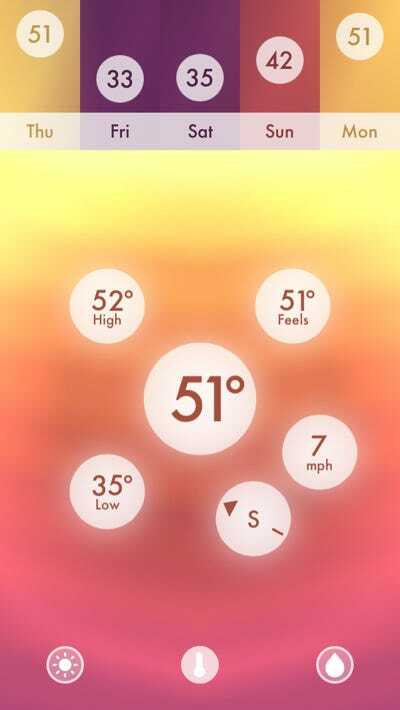 For example, the new weather app Haze is a gorgeous and intuitive way to check the weather. 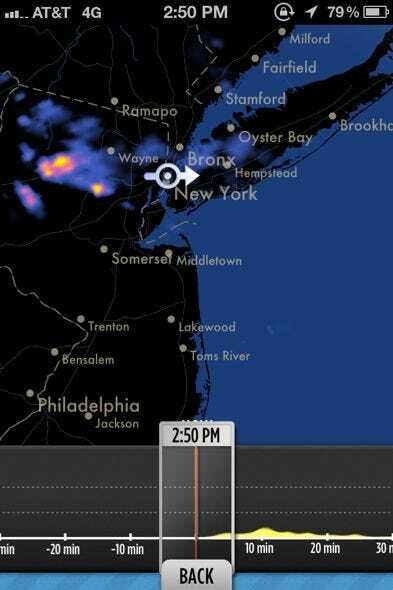 Dark Sky is another gorgeous weather app with a unique radar that tells you down to the minute when it'll rain next.